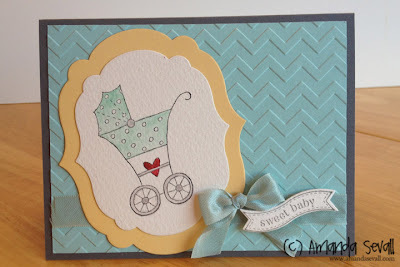 I love the new chevron embossing folder and banner dies - so much fun to use! 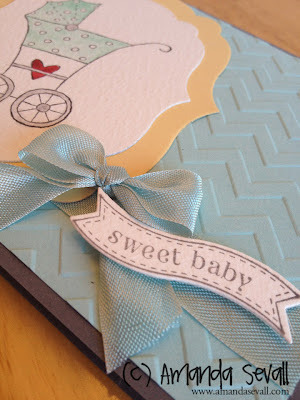 I tried to use some neutral colors so it would work for any baby shower I attend next. What do you think? !